Simply prime the mold with glass separator (we use Hotline Primo Primer or ZYP in our studio), fill and fire. 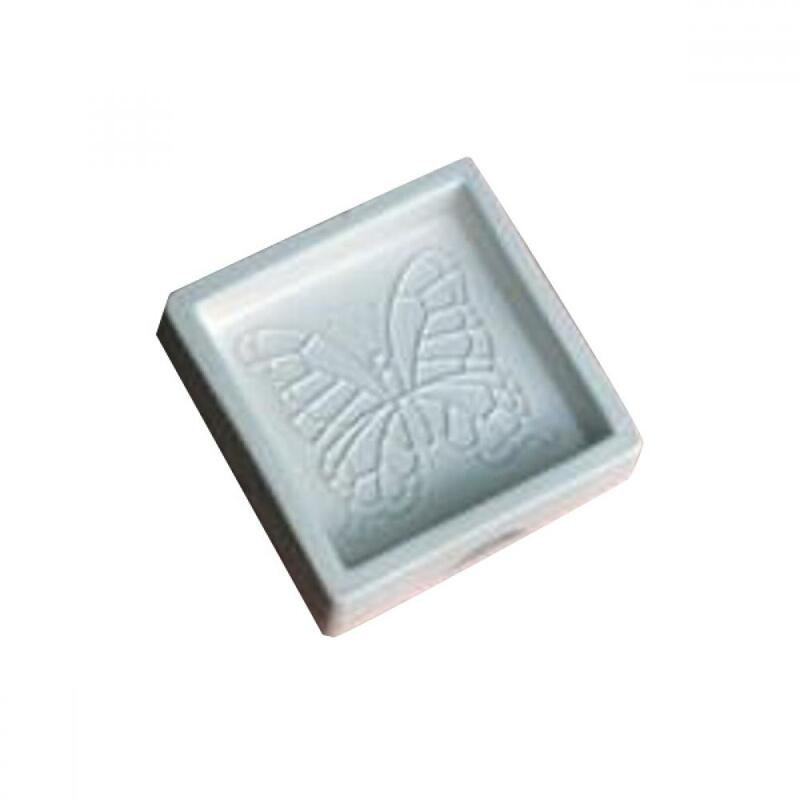 Use the outline in the mold to make a beatuiful butterfly tile. If you're new to kiln casting it is time to get EXCITED.